Located between Europe and Asia, down the coast of the Black Sea, lies a partially recognized state with a rich and ancient history; since the 9th century BC, the country has been under Roman, Ottoman, Russian and Georgian rule. 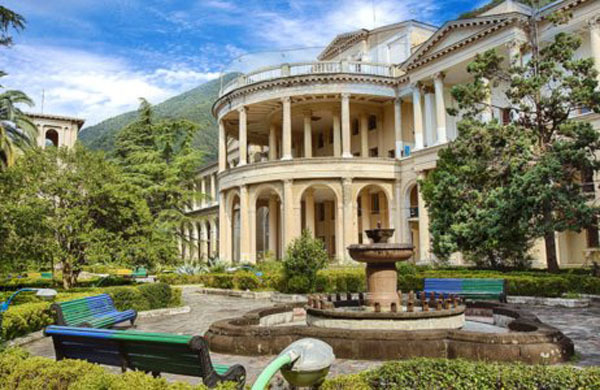 Literally under the radar of most travelers — it is technically under Georgian rule but governed independently — the country of Abkhazia boasts over 70 resorts and draws over 1 million visitors per year. As controversial as it is beautiful, the country of Abkhazia sits in the nexus of the Georgia-Russia conflict. Georgia doesn’t recognize Abkhazia as an independent state (Georgia technically still bans tourism there), though Russia does. To venture into Abkhazia, travelers must fly to russia and then proceed via train or car across the Abkhaz-Russia border. Despite the controversy, Abkhazia is become a booming retreat for wellness and wealth, with 210 kilometers of sand beaches, dolphins and sea water. If you ever find yourself near the Black Sea, this hidden gem is definitely worth a visit. 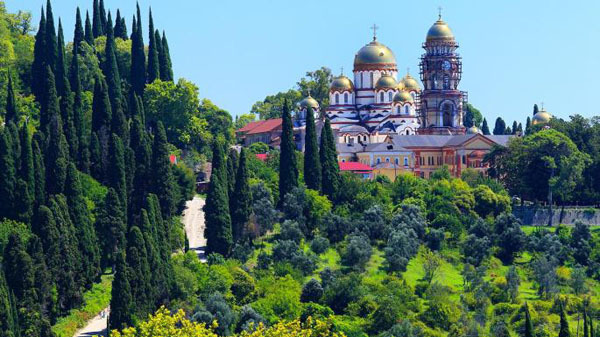 Here’s five reasons to visit Abkhazia on your next Euro trip. 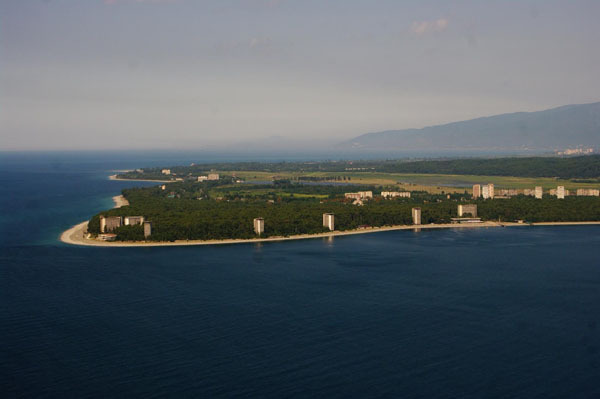 Diving: Abkhazia sits on the coast of the Black Sea, a coast famous for its wide pebble beaches and pure sea water. It’s also one of the premier diving sites in the world, with ancient cities, aircrafts and sunken vessels underwater. 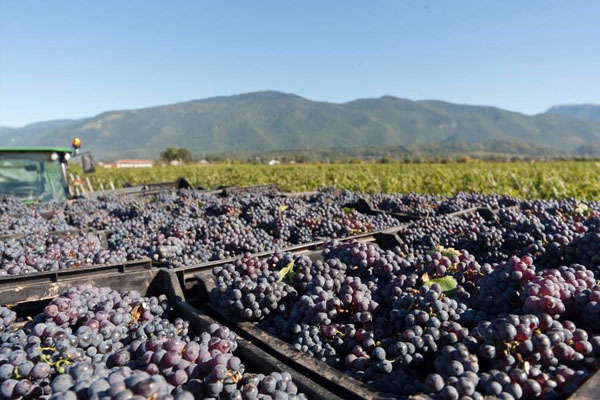 Affordable: Because of its under-the-radar status, you can ball out on a budget, which has made Abkhazia a local alternative to Turkey. In addition, there are 70 resorts that all offer a different experience. 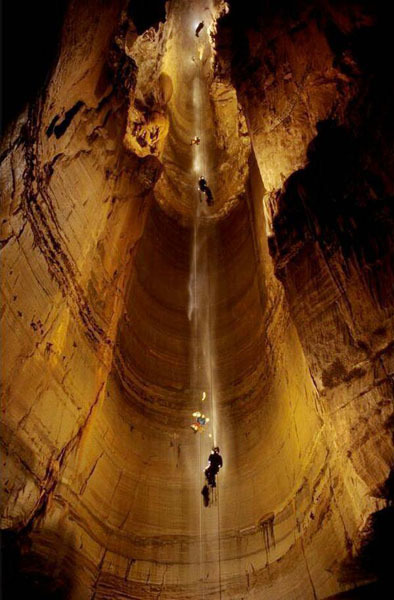 The deepest cave in the world: Abkhazia is home to Krubera, the deepest cave in the world. Discovered in the ‘60s, the cave sits near the Russia-Abkhaz border and you enter at 7,218 feet above sea level. 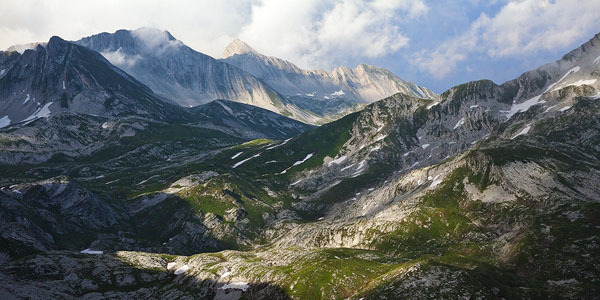 Mountains: The majority of Abkhaz land is covered by tall mountain ranges, many of which sit in the 4,000. At 13,274 ft, Mount Dombai-Ulgen is the highest point of the country is covered by snow and glaciers year-round. • Abkhazia declared independence from Georgia in 1999. Georgia regards it as a separatist region “occupied” by Russia.